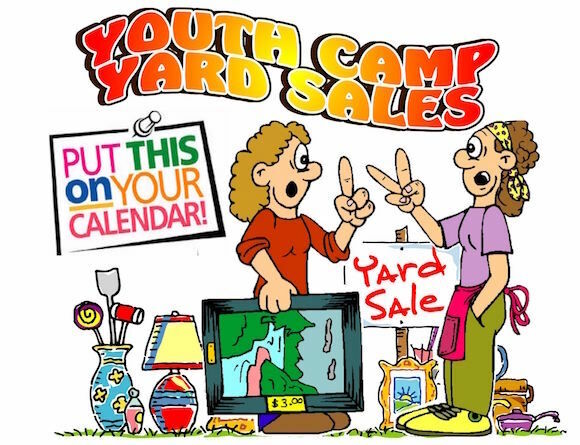 Calling all YOUTH and their parents to come out for our Summer Youth Camp Yard Sales! and at 3 PM for clean up. Everyone is welcome and needed! Help Send A Kid To Summer Camp ... No Turning Back! Be sure to sign up with Pastor Karyn if you wish to be included. Come join us at noon by the flag pole in front of the Vernon Municipal Building on Church Street in Vernon. Take an hour from your day to make a world of change... and change the world! 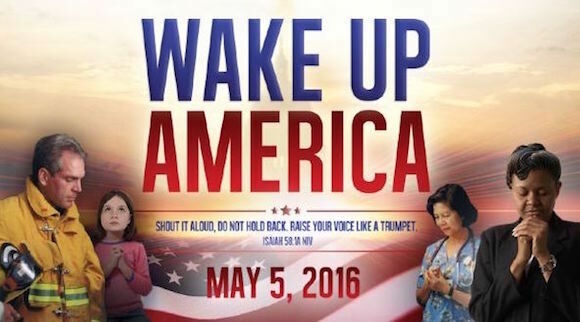 The country that prays together stays together! Copyright 2016. Faith With Love Fellowship at the McAfee Bible Church All rights reserved.